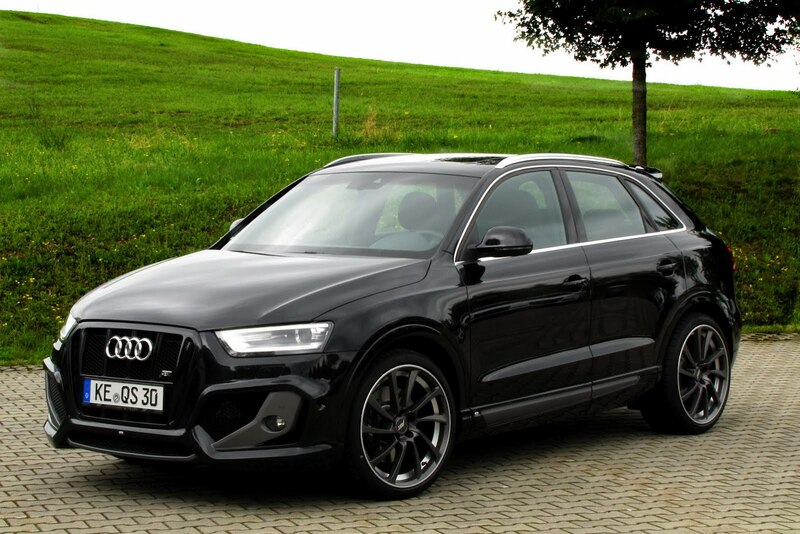 ABT Sportsline released today a new performance kit for Audi Q3, a model which receives several upgrades under the bonnet but also few cosmetic tweaks. To begin with, the 2.0-liter TDI diesel gets a boost of 30hp to a total to 168hp while the more potent variant with 174 horses is now capable to develop 202hp. On the other hand, the petrol TFSI engine available in two flavors, 168hp and 208hp, is now capable to produce 236hp and 267hp. The exterior appearance is improved through a body kit including new side skirts, front lip, roof spoiler, rear bumper and front grille. A new set of wheels with dimensions ranging from 18 to 21 inches can be ordered. 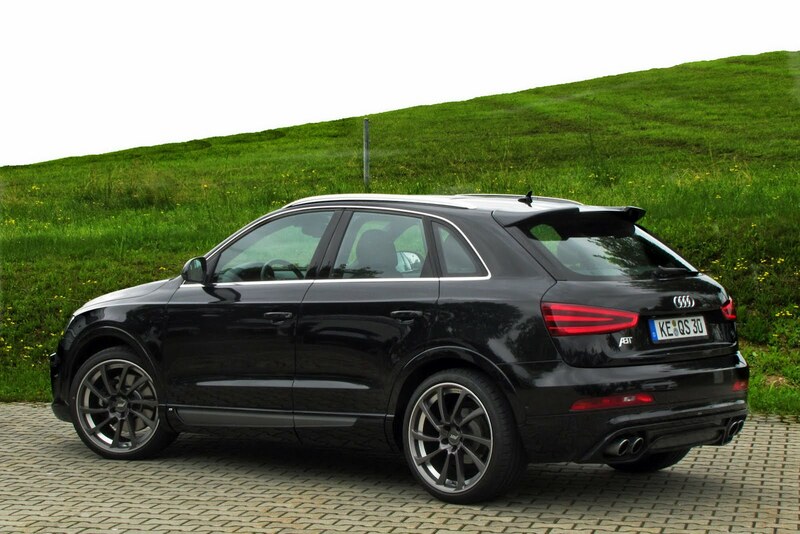 The German tuners from ABT Sportsline also plan to offer a sports suspension capable to lower the ground clearance of the Audi Q3. Pricing and availability details are not currently available.